Dionne spends the summer in search of love, testing her grandmother's limits, and wanting to go home. Phaedra explores Bird Hill, where her family has lived for generations, accompanies her grandmother in her role as a midwife, and investigates their mother's mysterious life. 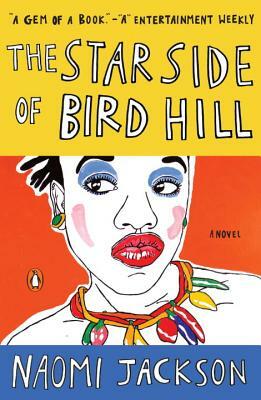 Jackson's Barbados and her characters are singular, especially the wise Hyacinth and the heartbreaking young Phaedra, who is coming into her own as a young woman amid the tumult of her family.